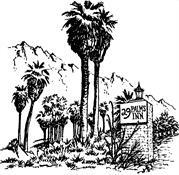 The 29 Palms Inn is located 5 minutes from the north entrance of Joshua Tree National Park, and the Oasis Visitors Center. 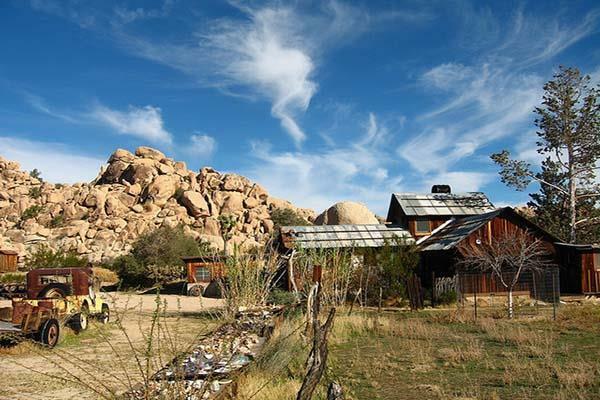 Explore the nearly 800,000 acres that make up Joshua Tree National Park, and find incredible hiking and nature trails, ranger-lead tours of historic gold mines and homesteads, world-class rock climbing and bouldering, stunning spring wildflowers, and breathtaking starry night skies. 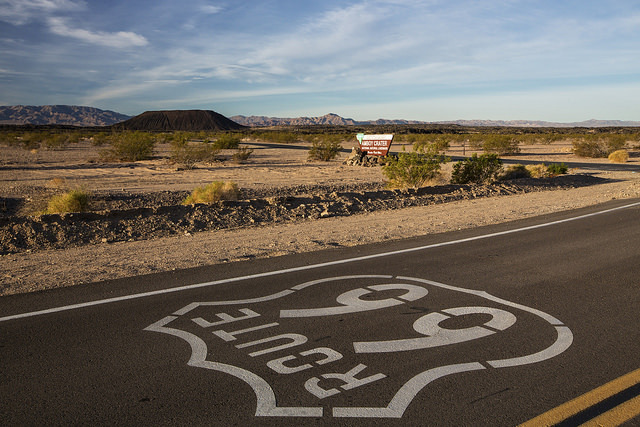 Start your trip with a stop at the local Visitor's Center, located 5 minutes away, at 74485 National Park Drive, Twentynine Palms. 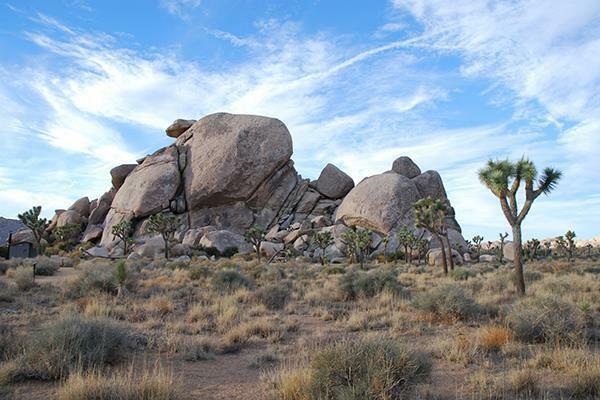 Open daily from 8:30 A.M to 5:00 P.M.
Joshua Tree National Park website Complete park information, including maps, current conditions & alerts, and Ranger Program schedules. 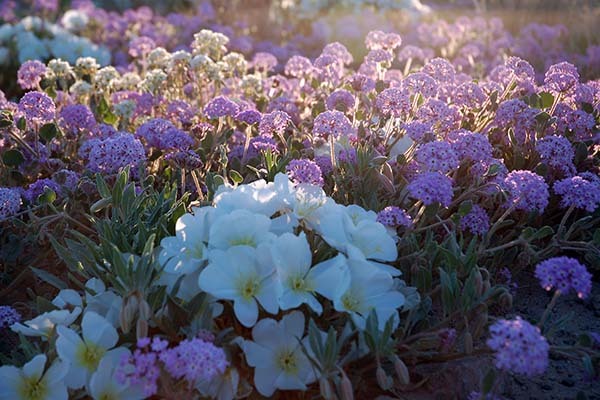 With limited time you’ll likely want to stay on the main park roads where you’ll be able to stop at one of many pullouts that have wayside exhibits. 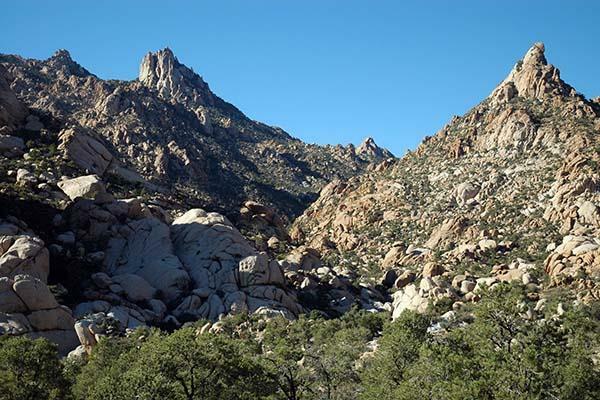 There are a variety of short walks and nature trails you can visit during a short trip into the park, many of which are less than 1 mile loops. 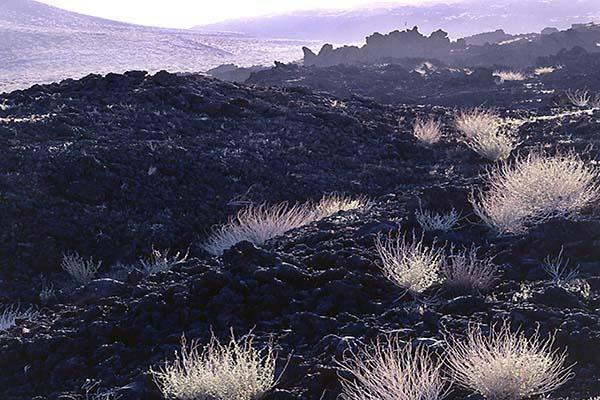 Desert sand dunes, volcanic cinder cones, and carpets of wildflowers are all found at this 1.6 million-acre park. 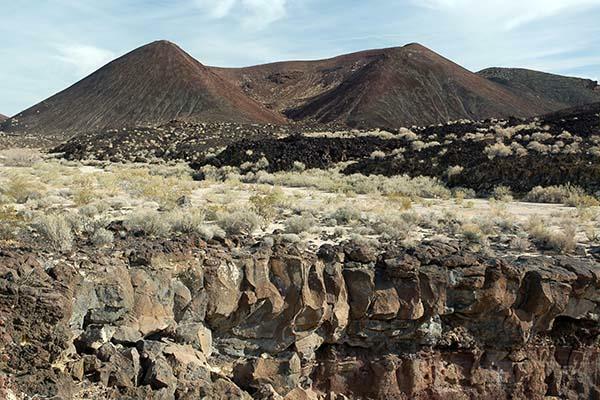 A visit to its canyons, mountains and mesas will reveal long-abandoned mines, homesteads, rock-walled military outposts and vast open Mojave Desert Wilderness. 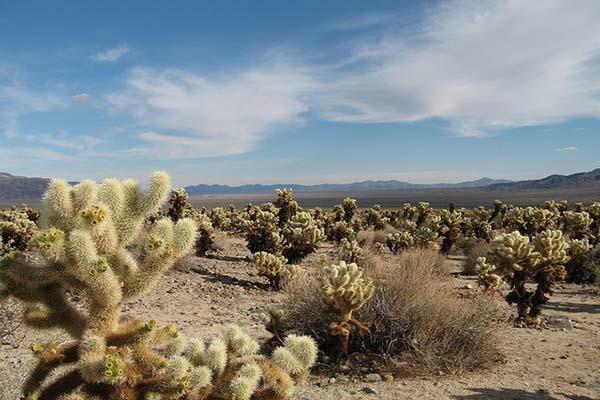 Located 1 1/2 hour north of Twentynine Palms, the Mojave National Preserve provides serenity and solitude - an escape from modern urban life. 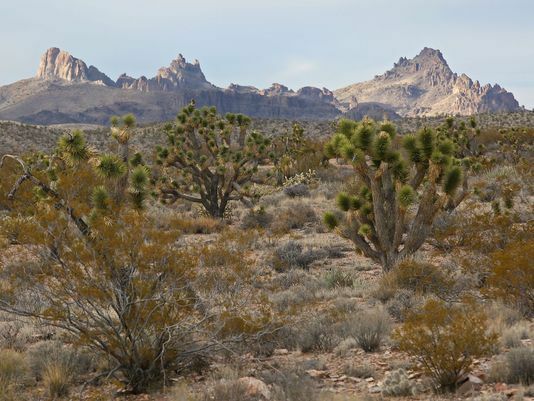 Visit the official Mojave National Preserve website for additional park information. 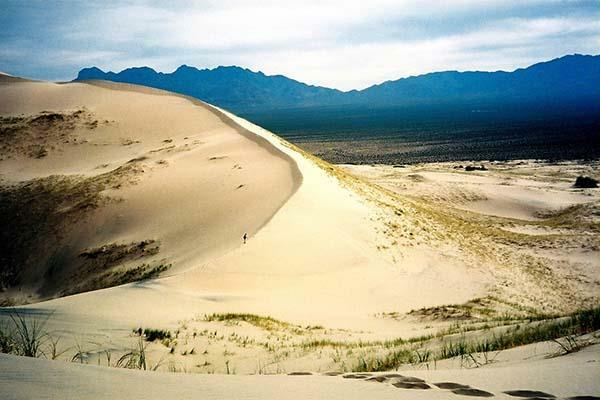 The Mojave National Preserve was designated in 2013 by National Geographic as one of the world's 100 best kept secret journeys and hidden adventures, and we couldn't agree more. 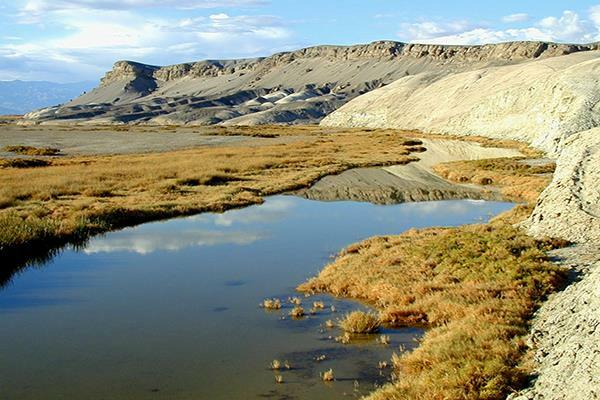 The Preserve's 1.6 million acres is as lonesome country as you will find anywhere. It is complex, magnificent, and peaceful. 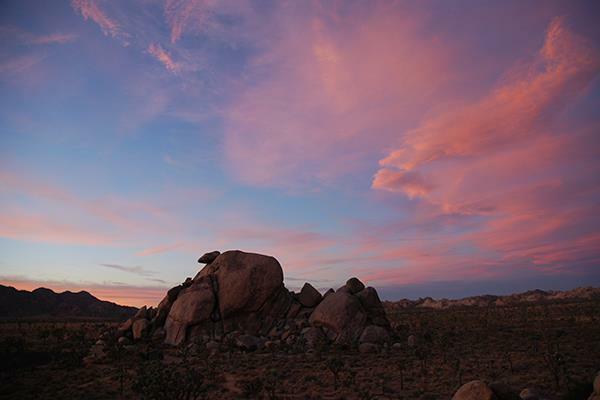 Whether you are in for the day, or camping for several, there is much to see and do. 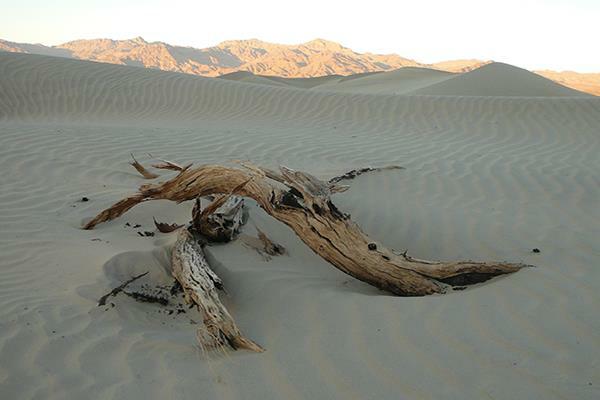 Death Valley is part of the Mojave Desert and is the lowest and driest area in North America. 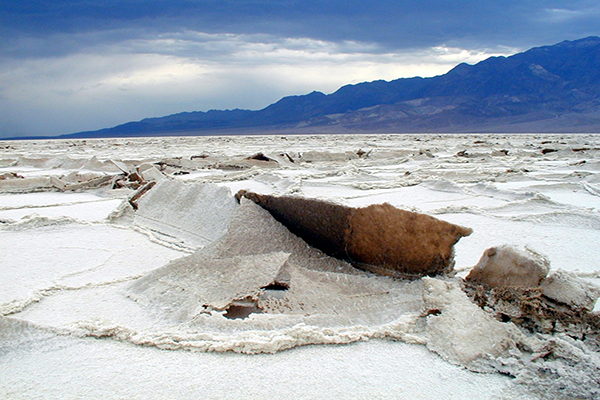 Death Valley's Badwater Basin is the point of the lowest elevation in North America at 282 feet below sea level. 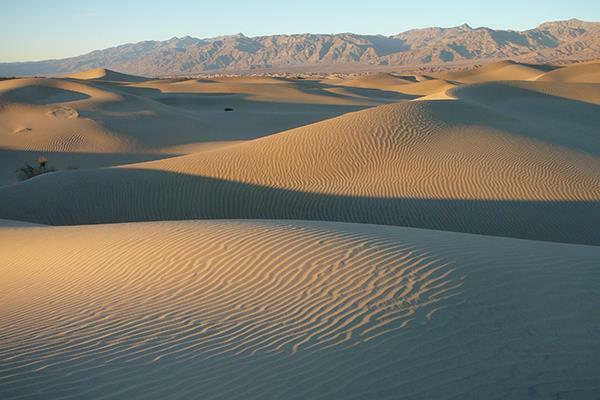 Death Valley's Furnace Creek holds the record for the highest reliably reported air temperature in the world, 134 °F (56.7 °C) on July 10, 1913. 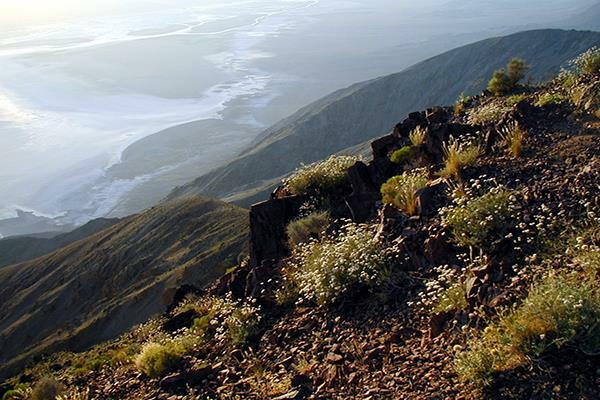 This vast national park has over 3 million-acres of designated wilderness with an amazing variety of terrain, historic sites, plants and animals for outdoor adventurers to explore. 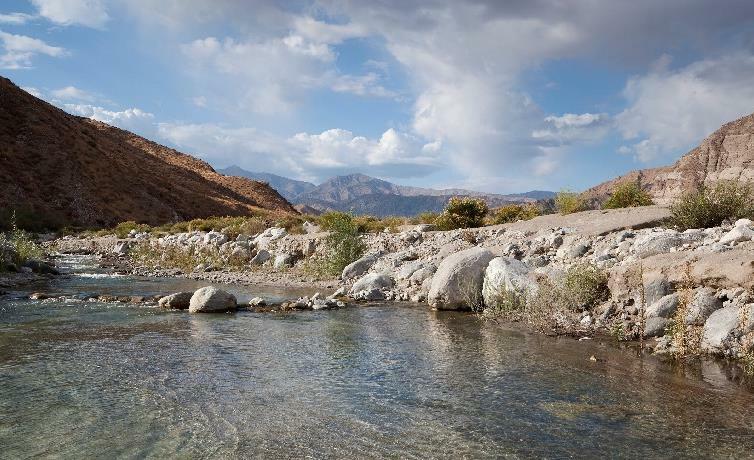 With nearly one thousand miles of paved and dirt backcountry roads there are lots of opportunities for recreation and exploration. 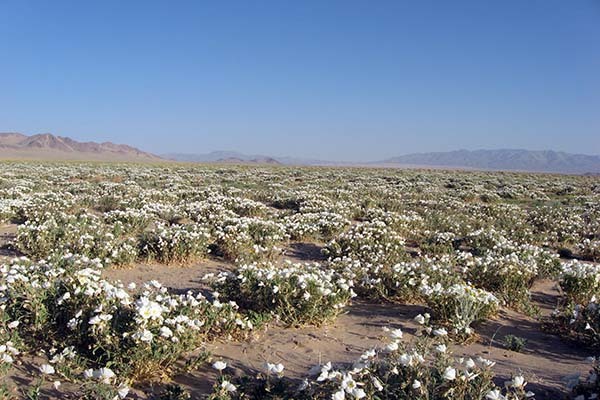 Located 4 1/2 hours north of Twentynine Palms, CA. 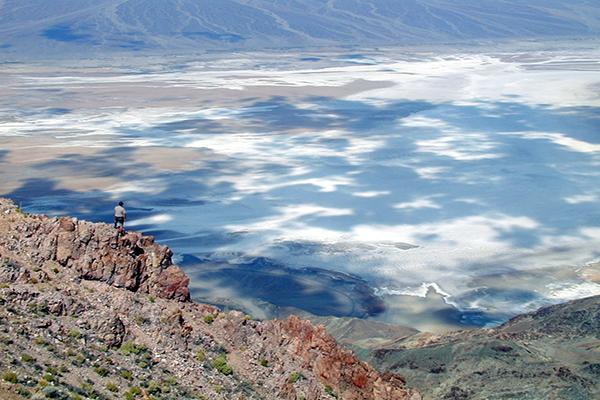 Visit the Death Valley National Park Service website for additional park information and plan your visit today. 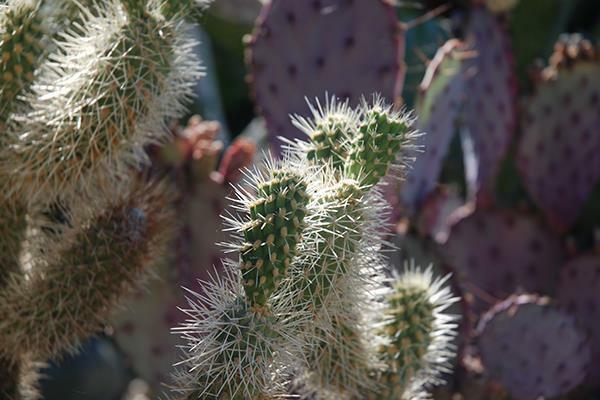 Take advantage of a wide range of programs that include educational adventures, seminars, family programs and courses on hiking, survival skills, creative arts in the park, natural science and cultural history. These courses enable participants to experience the park in an engaging way alongside expert instructors who provide a personal and fun learning experience on these educational experiences. 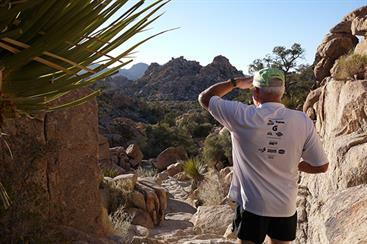 Check out the Desert Institutes current class schedule online. 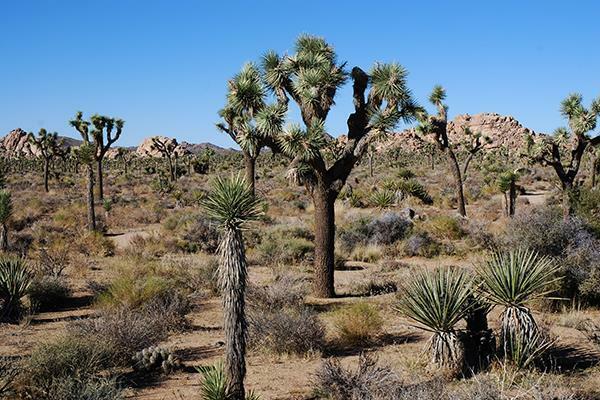 Joshua Tree National Park Association is a nonprofit organization formed to assist with preservation, education, historical and scientific programs for the benefit of Joshua Tree National Park and its visitors.